KAMPALA – The Uganda Wildlife Authority (UWA) has appointed 32 honorary wildlife ambassadors in a renewed effort to protect the country’s wildlife that is in danger of extinction due to poaching, illegal trade and habitat loss. 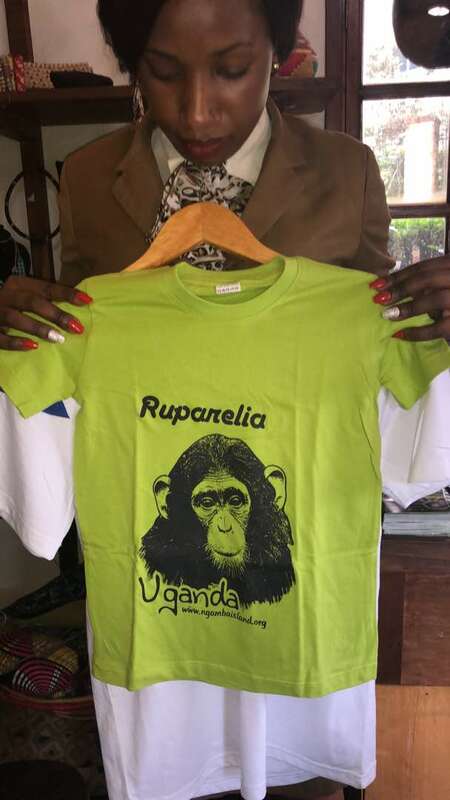 The new ambassadors join the likes of city businessman Sudhir Ruparelia who was recently recognised for becoming a guardian to ‘Ruparelia’, a baby chimp at Ngamba sanctuary as a gesture of supporting conservation efforts in the country. Some of the prominent ambassadors include Deputy Speaker of Parliament Jacob Oulanyah, First Deputy Prime Minister Moses Ali and Justice minister Gen. Kahinda Otafiire who were unveiled on Thursday. UWA board chairman Benjamin Otto urged the ambassadors to work together in wildlife conservation. Mr Ruparelia was the first to open the window for wildlife support recently. 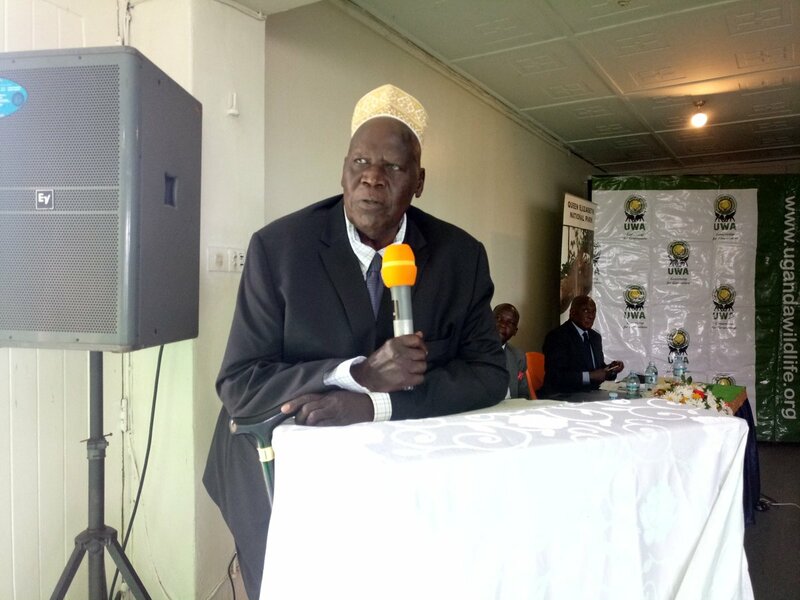 Although Ngamba is outside UWA’s jurisdiction, the support and compassion by Mr Ruparelia, according to Mr Gessa Simplicious, a senior conservationist, ensures the welfare of wildlife species. “It is a milestone for private stakeholders to support conservation efforts. The gesture by Mr Ruparelia should only be the start for other homegrown personalities to stake some of the proceeds for conservation. Located on Lake Victoria, Ngamba Island consists of approximately 100 acres, 98 of which are forested. Ngamba Island is a project of the Chimpanzees Sanctuary and Wildlife Conservation Trust (CSWCT), established in 1997 and provides a home for over 50 orphaned chimpanzees to live out their lives, since a return to their natural habitat is not possible, while educating visitors and local communities about their remarkable species and the importance of conserving their fragile forest habitat.